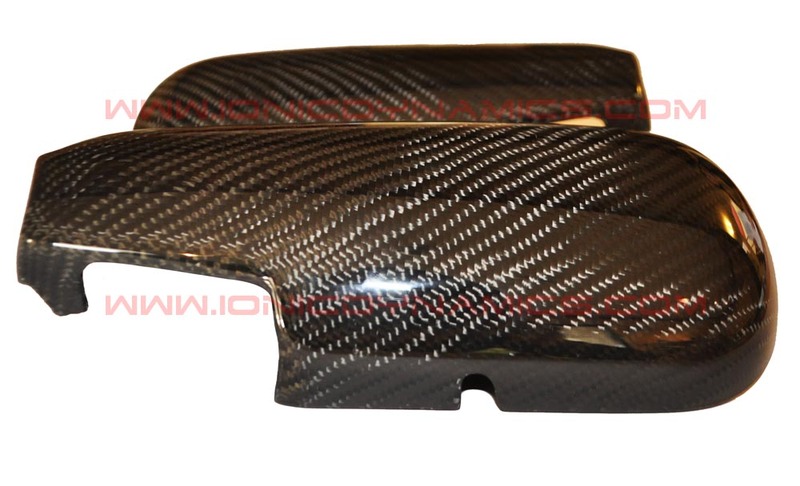 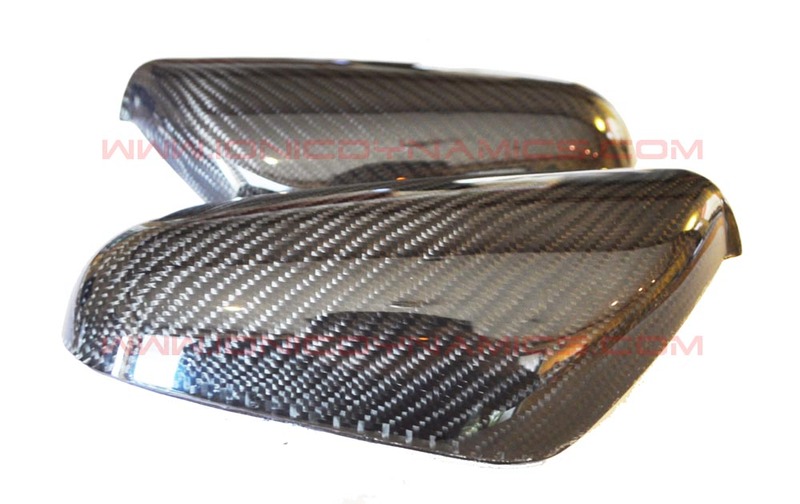 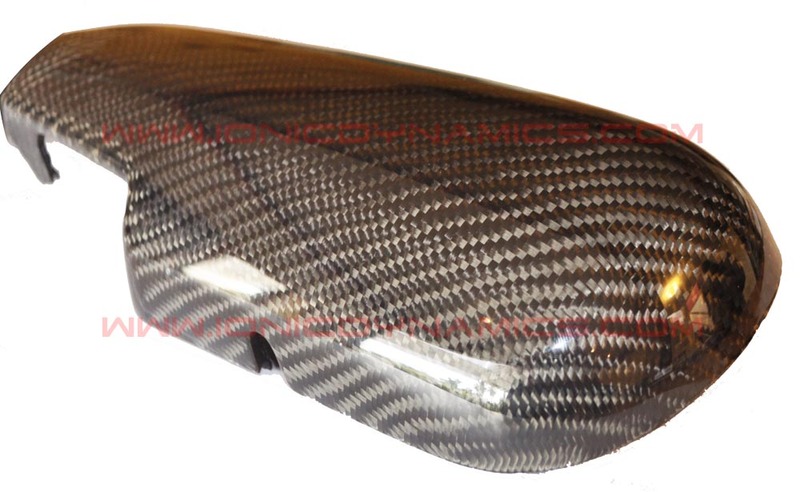 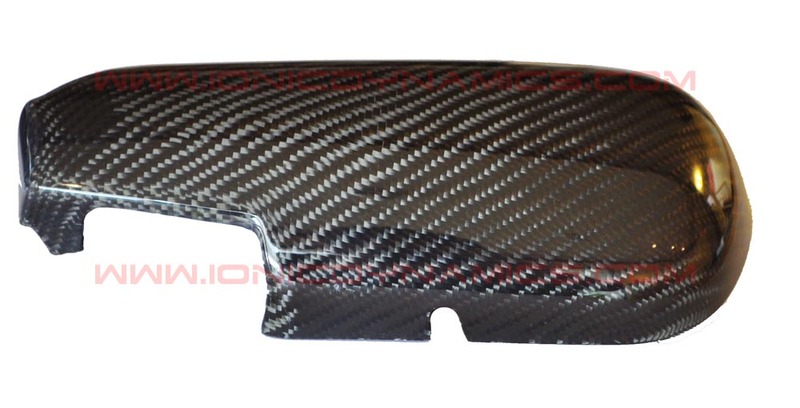 These are another great CF accent for the exterior of your car. 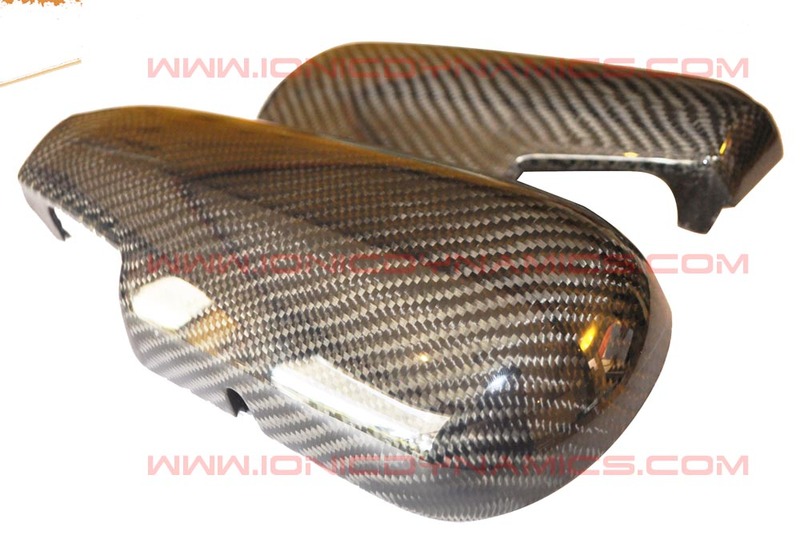 These mirror covers are full replacements, that include a detailed inside shell with mounting points for the OEM metal frame and mirror.They are hand polished to a show quality finish. 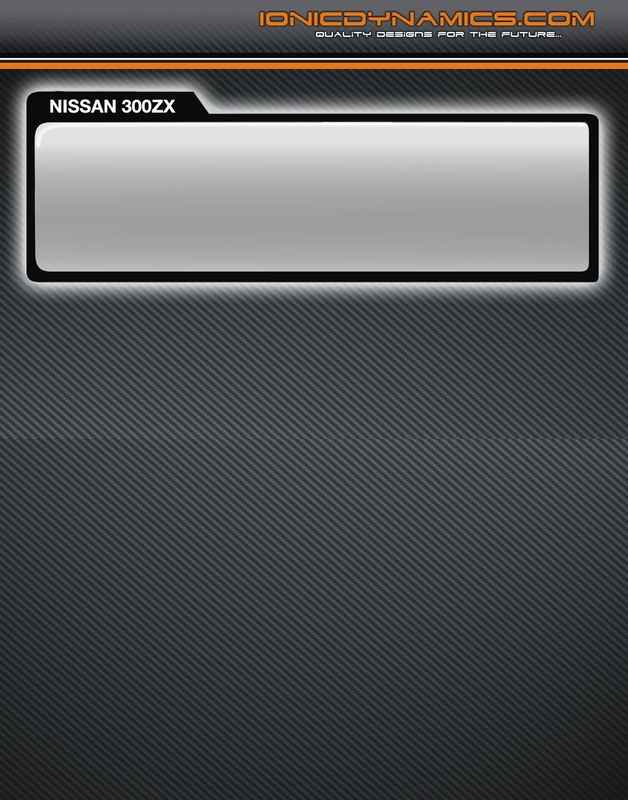 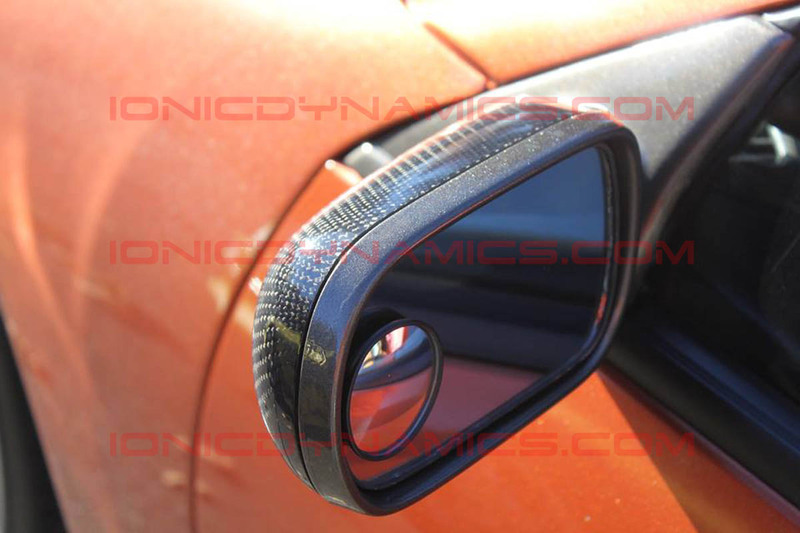 Mounting hardware is not included, as customers will have to use all of the existing hardware located on their OEM mirrors. 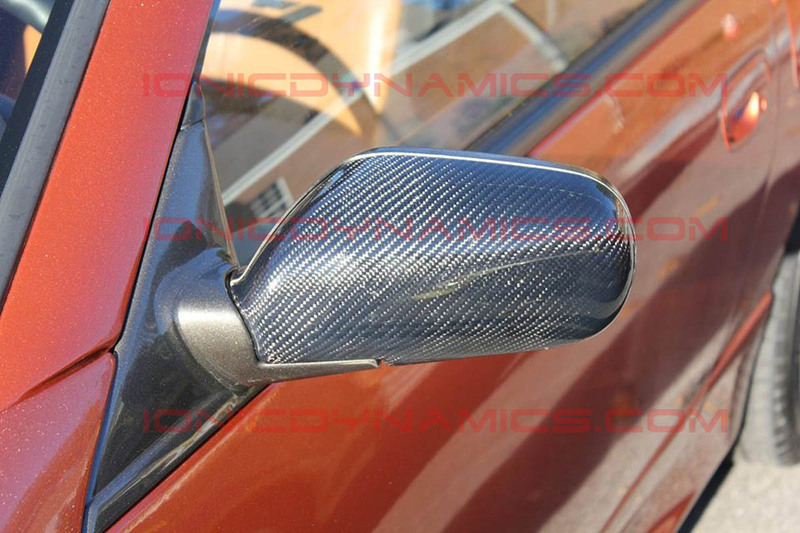 We also recommend sealing the edges with a urethane adhesive to ensure a proper installation. 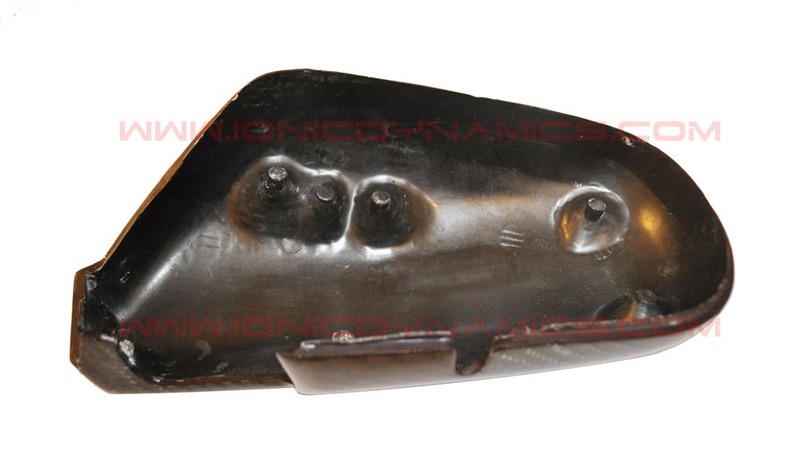 This product is made to order and has a 10 to 20 business day wait time for them to be molded out and ready to ship.